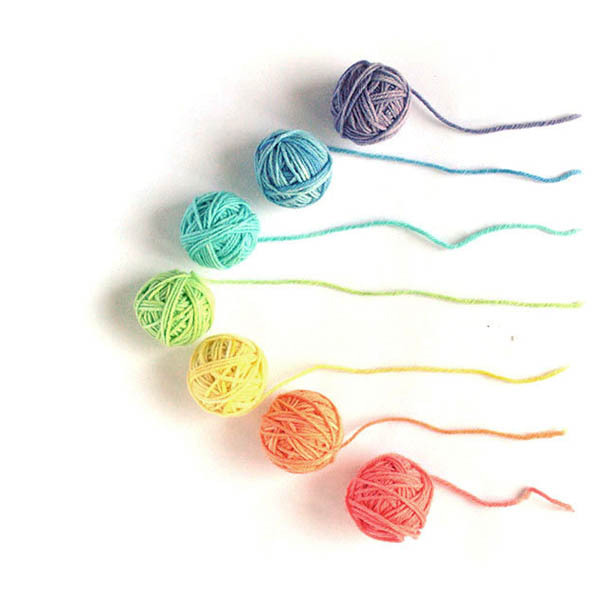 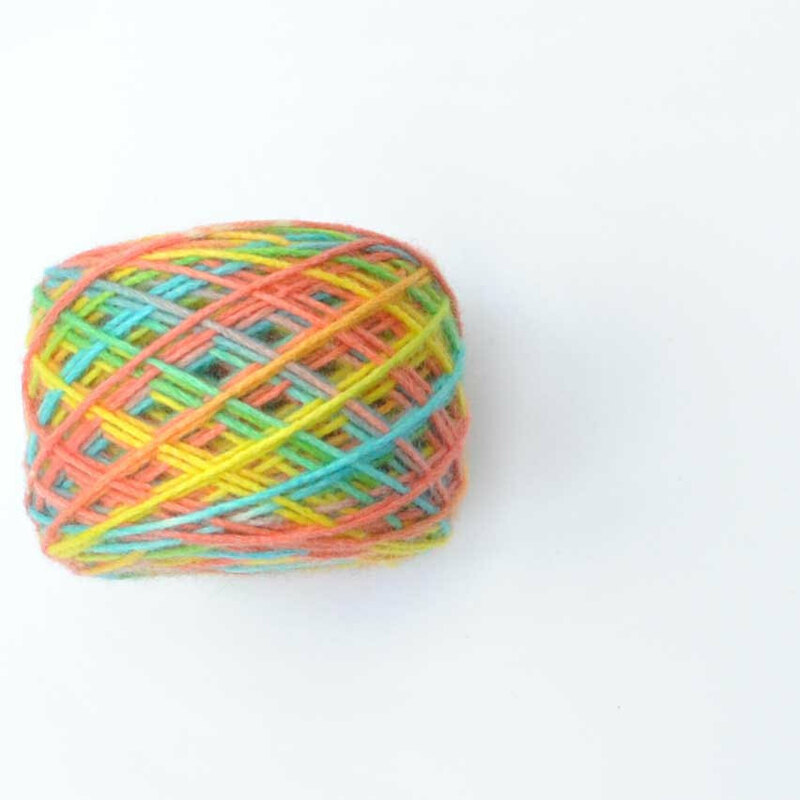 Rainbow wool seven bright colo.. 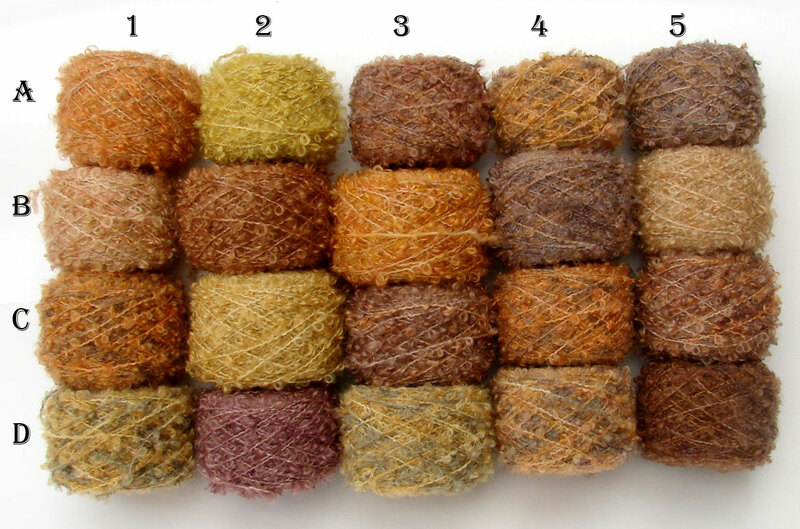 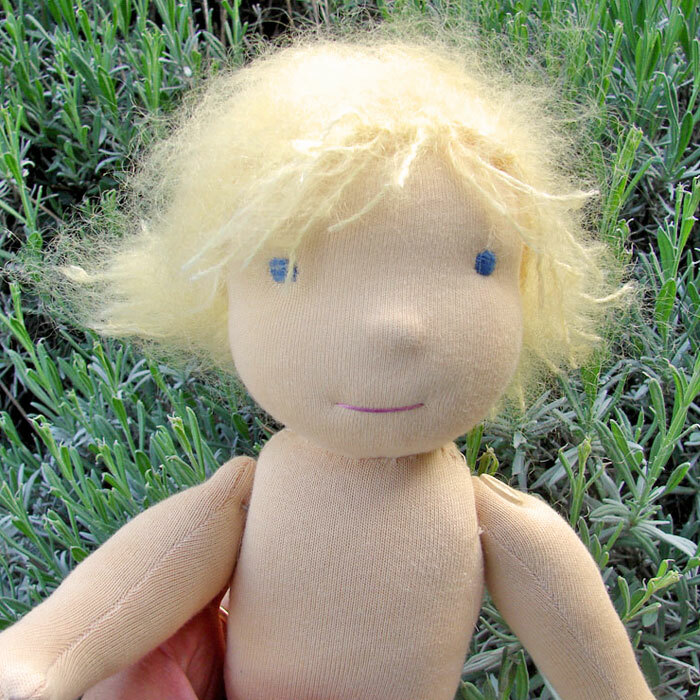 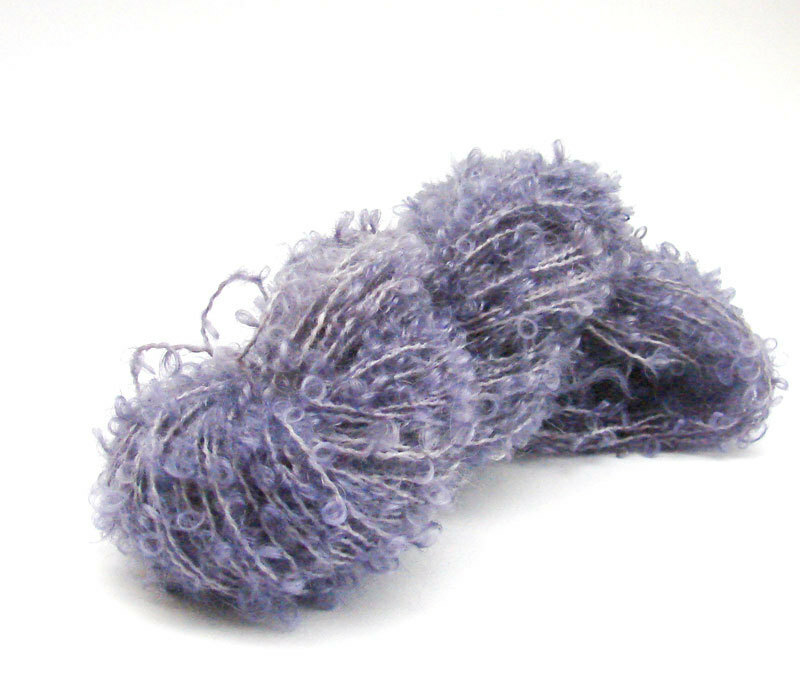 Seven small skeins, in 100% Natural virgin wool (best quality) approx 10 grams/ 15 meters each skein total 7... boucle Yarn for doll hair..
100% wool boucle Yarn Perfect for dolls hair making and knitting. 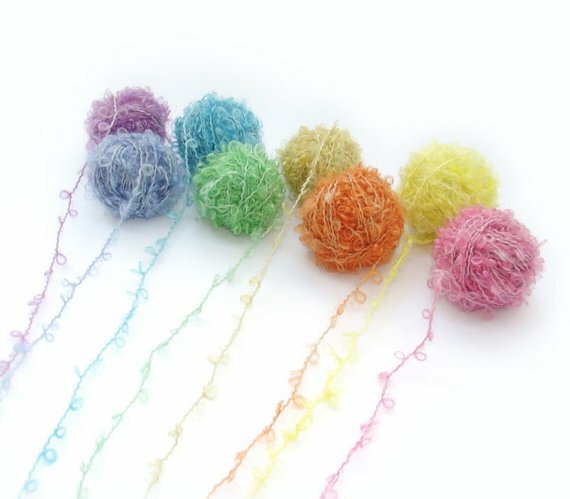 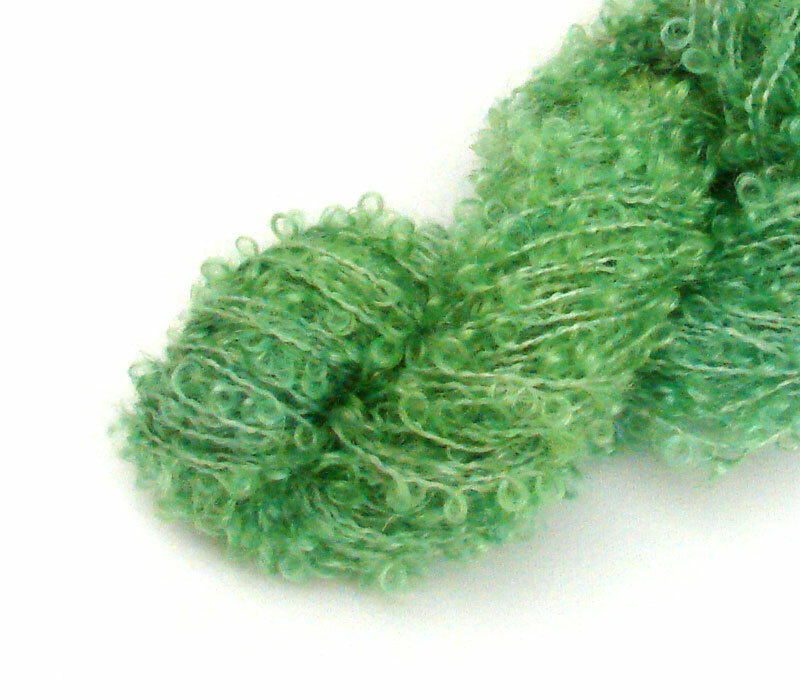 approx 50 grams or 1,7 oz 100 meters or 11... boucle Yarn for doll hair..
wool boucle Yarn for doll hair..
100% wool boucle Yarn Perfect for dolls hair making and knitting. 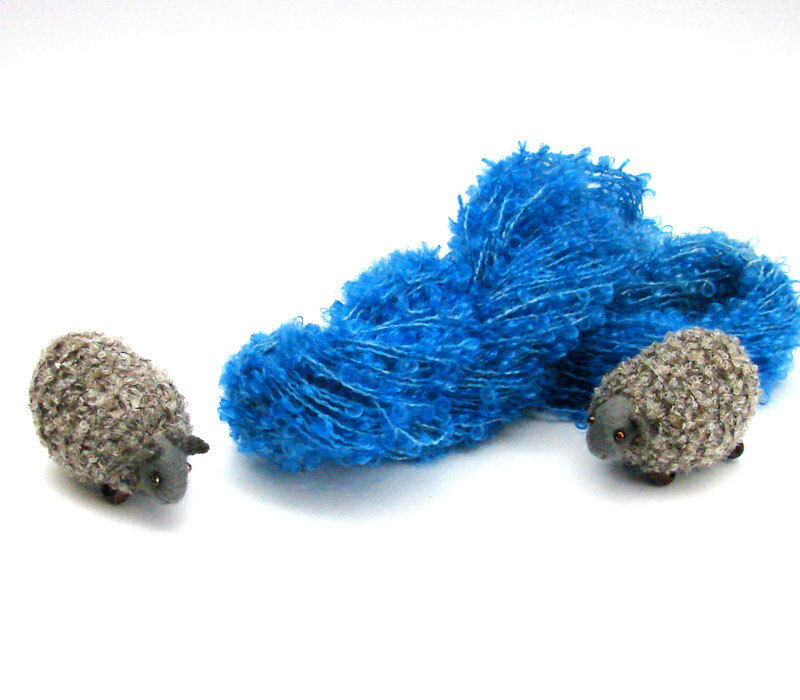 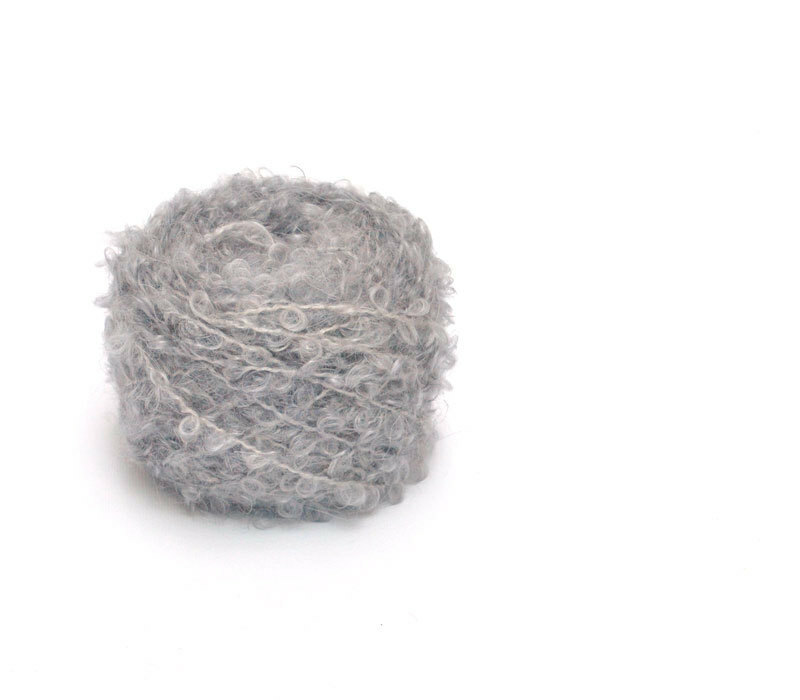 approx 50 grams or 1,7 oz 100 meters or 11... wool boucle for doll hair viol..
100% wool boucle Yarn Perfect for dolls hair making and knitting. 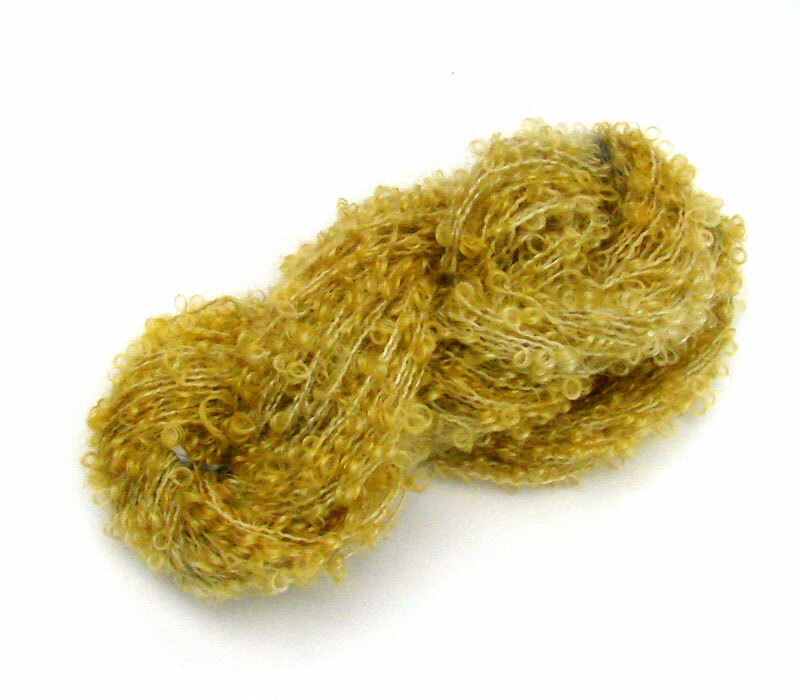 approx 50 grams or 1,7 oz 100 meters or 11... mustard yellow Yarn for doll h..
green boucle yarn for doll hai..
100% wool boucle Yarn Perfect for dolls hair making and knitting. 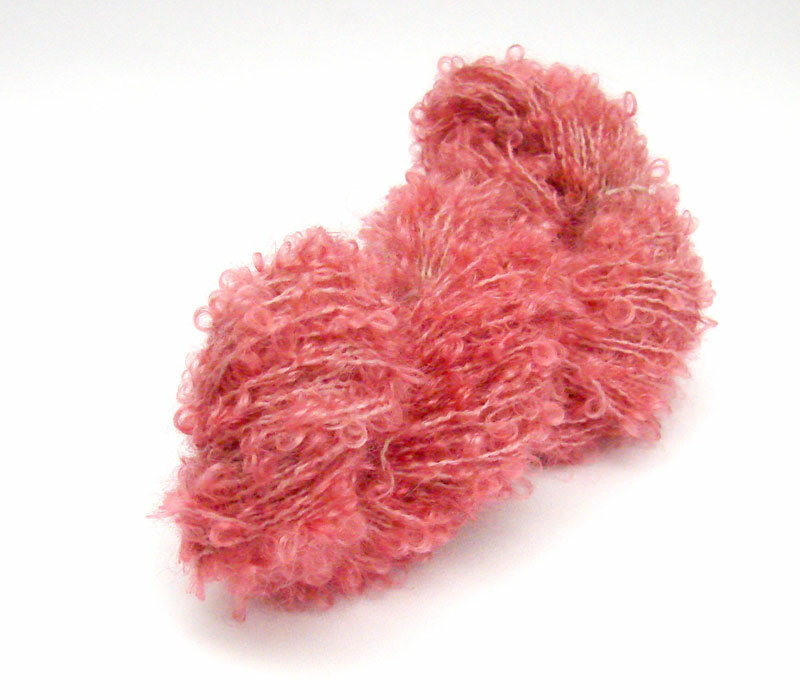 approx 50 grams or 1,7 oz 100 meters or 11... wool boucle Yarn hand dyed rai..
100% wool boucle Yarn Perfect for dolls hair making and knitting. 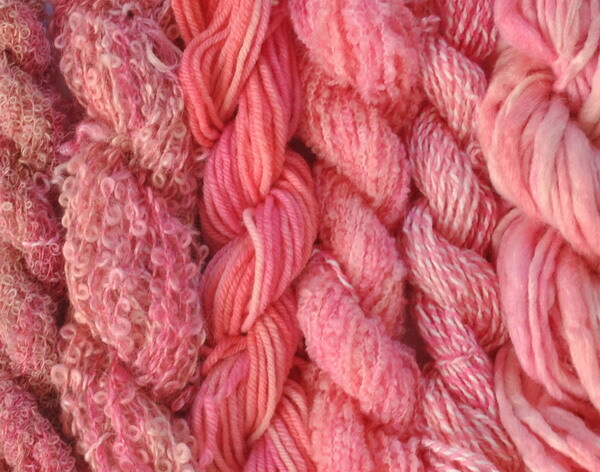 approx 50 grams or 1,7 oz 100 meters or 11... 6 small Yarn skeins pink set..
doll hair Mohair boucle Yarn -..
100% wool boucle Yarn Perfect for dolls hair making and knitting, crocket. 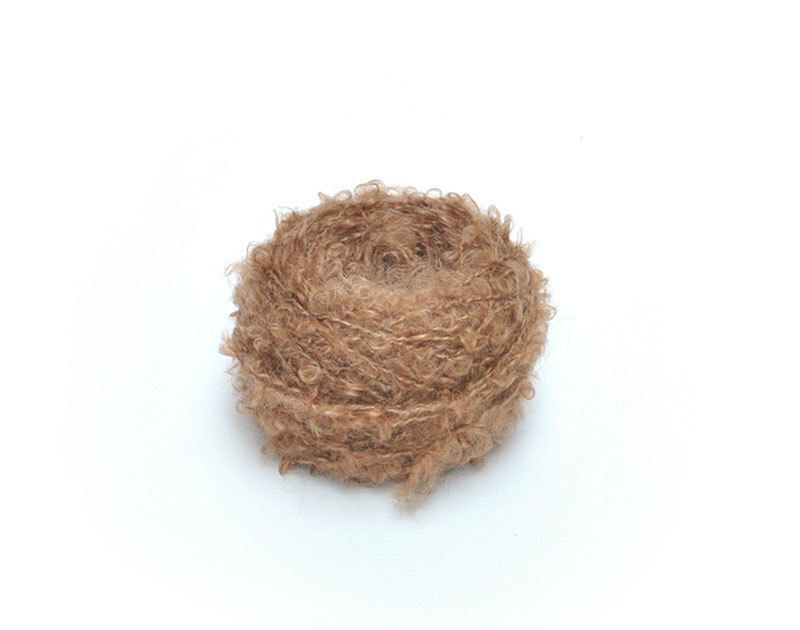 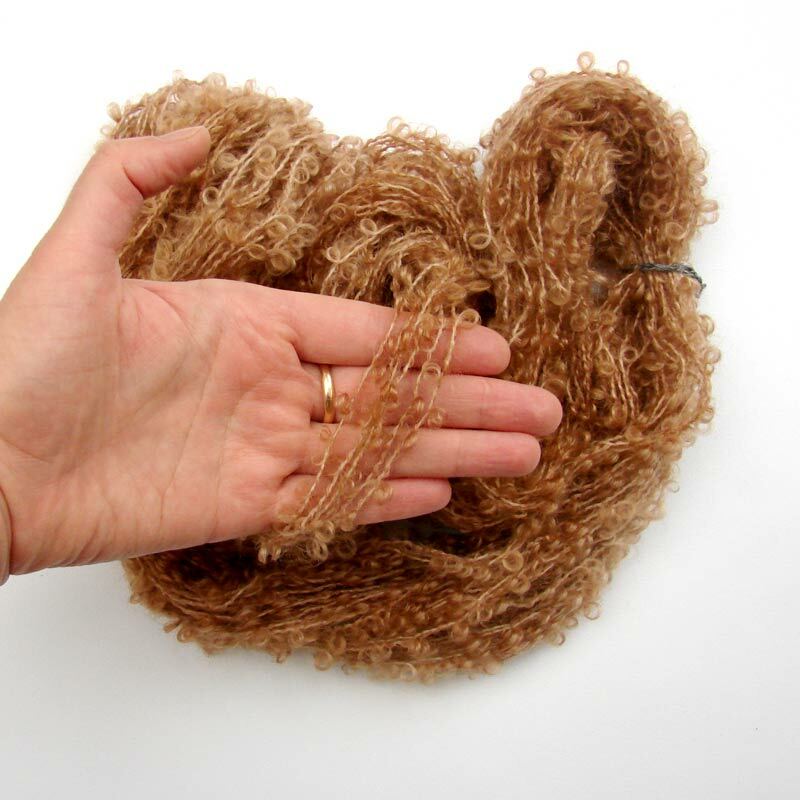 approx 50 grams or 1,7 oz 100 met... Mohair boucle Yarn - brown for..
100% wool boucle Yarn Perfect for dolls hair making and knitting. 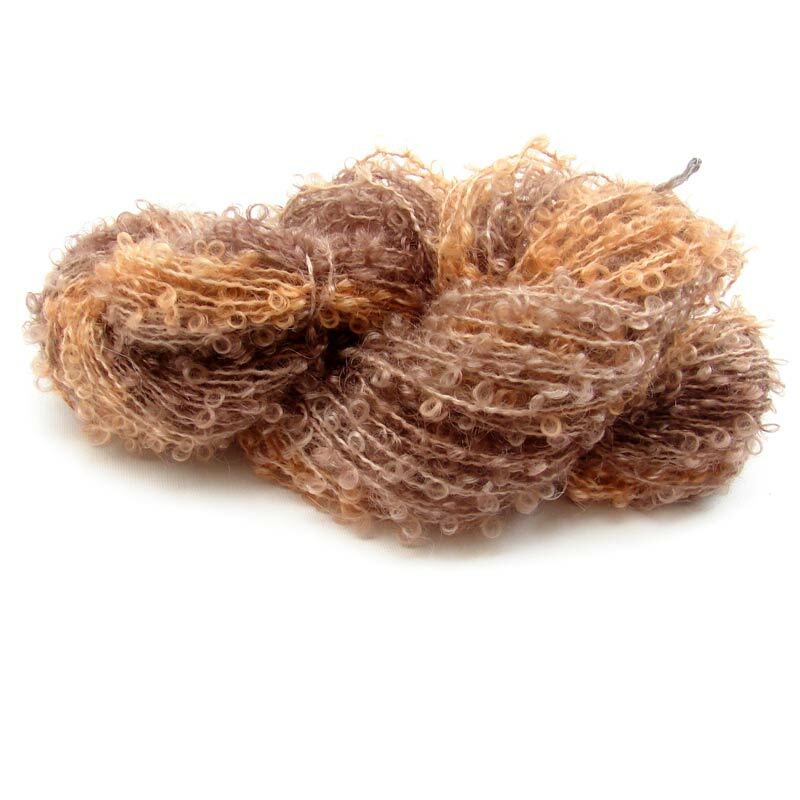 approx 50 grams or 1,7 oz 100 meters or 11... Rainbow Nylon / wool Hand dyed..
stripe Hand dyed sock mohair ..
cacao brown hand dyed 100 % wool boucle Yarn This gorgeous yarn is very versatile, fluffy, fun and ridiculou... boucle wool for doll hair..
hand dyed 100 % wool boucle Yarn This gorgeous yarn is very versatile, fluffy, fun and ridiculously soft! 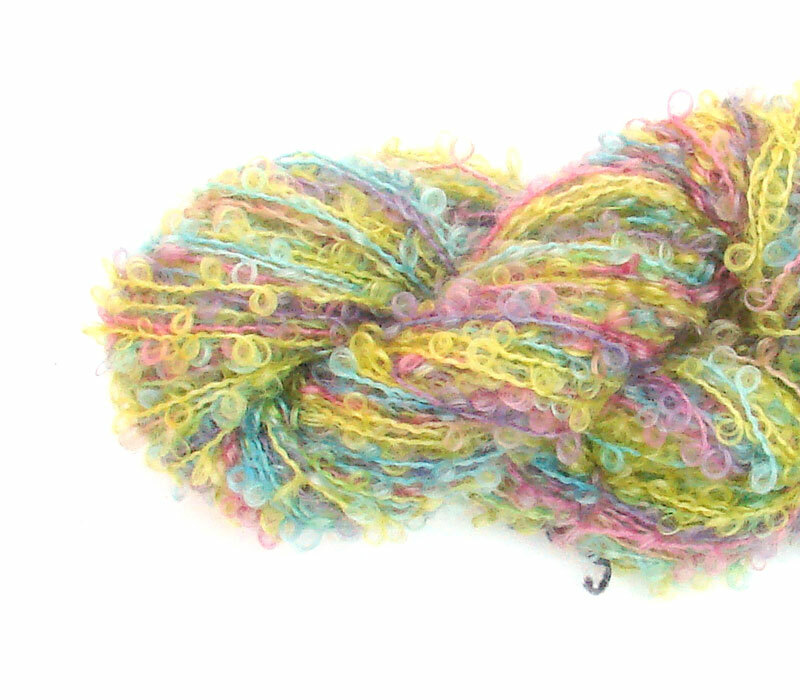 P... 8 Rainbow wool bright colors i..
Mohair Yarn for doll hair..